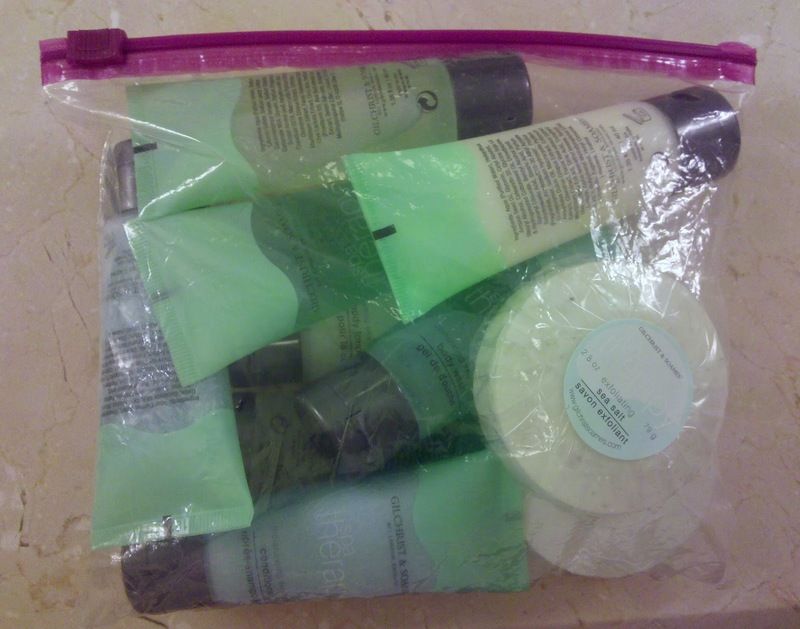 Last night, I left the very successful Marketing Partner Forum, and packed up two nights' worth of new hotel soap, shampoo, conditioner, lotion, shower gel, shower caps, sewing kits, etc. to bring home and donate to battered women's shelters. Many years ago, a friend mentioned that whenever she stays at a hotel she collects all the complimentary toiletries and throws them into her suitcase to be entirely restocked every day. I started doing the same thing, and have found that once or twice a year I can easily donate hundreds of valued items. The under-funded shelters put them to good use. Granted, it's just a little thing, but the shelters do sincerely appreciate the donations. Just toss some extra quart-sized bags in your carry-ons, and spread the word. It makes travel a little nicer. You'll find links to national lists of battered women's shelters here and here.